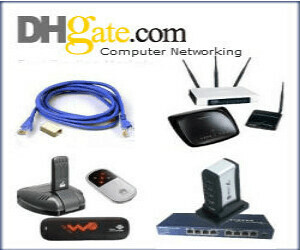 File sharing across devices is not a hard task because of Bluetooth. Thanks to Bluetooth file transfer. But still there are some apps available exactly for the purpose. All iOS devices come with Bluetooth support. But some file transferring between device apps helps you to work more efficiently. 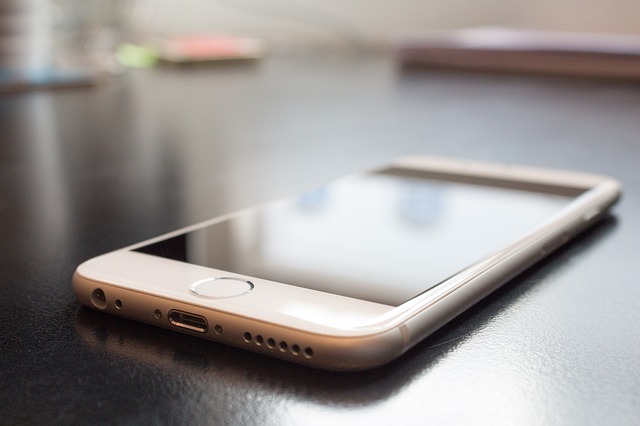 Here we go with best iPhone Apps to send files across devices. 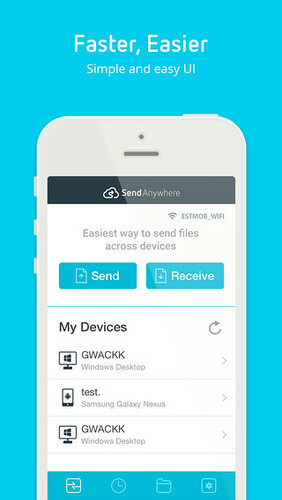 Send Anywhere helps you to send files from your iPhone to your PC (send-anywhere.com) or other mobile devices. 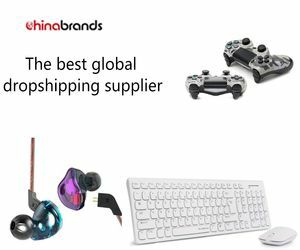 You need is an instant 6-digit key that pairs your devices to the recipient for real-time transfer. 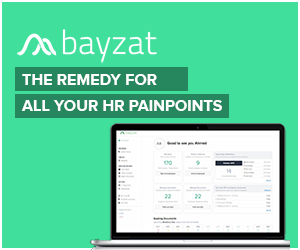 The App requires iOS 7.0 or later and it will compatible with iPhone, iPad, and iPod touch. With QikShare you can share pictures, videos to your computer and other iOS/non-iOS devices. Just go to the share menu, scroll all the way to the right and click on “more”, then switch on “Qikshare”, just select the files you want to send and click on Qikshare in the menu. Feel WiFi, file transfer comes next on our list. Just install the app, choose files to share, select who gets them, click upload. 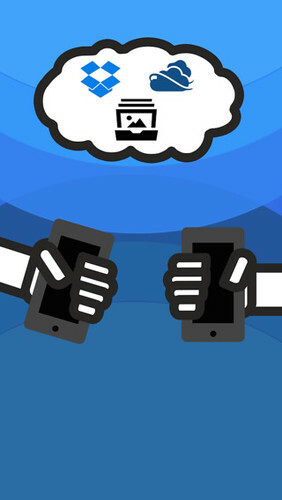 You can transfer phone-to-phone, phone-to-computer, or vice versa. 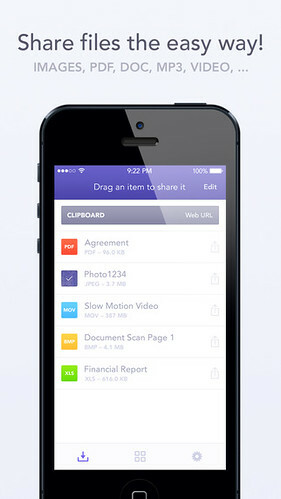 Just open the app and start sharing files, easily. 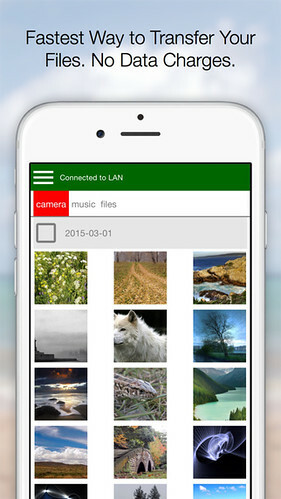 You can share files, photos, and videos from your PC or Mac to your iPhone and iPad. Xsync is similar to Send Anywhere. 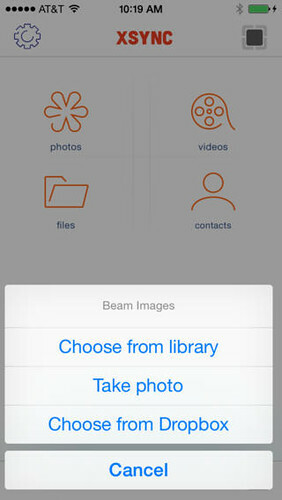 Select the type of file or files you want to send from your iPhone, Xsync creates a unique tag, scan the tag on your phone and instantly get your file or files.